WATERBURY – Things just keep getting better and better at All-Star Transportation. Twenty-five years after it was put into service, All-Star Transportation’s terminal in New Milford underwent renovations this summer. And in Monroe, the company constructed an entirely new facility on 12.5-acre lot in that town’s industrial park. The Monroe facility was completed just in time for the start of the new school year and features a new terminal office building and ample parking for the transportation fleet and employee parking. All-Star Transportation’s new terminal in Monroe. 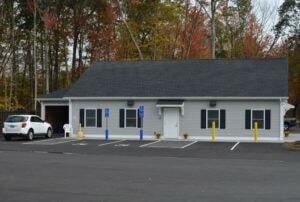 In New Milford, the building was repainted and new landscaping was planted, giving the exterior a refreshed look. The All-Star sign was repainted and new gutters also were installed. The New Milford terminal was renovated inside and out. Inside, even more work was done. New floors and ceiling tiles were installed, and new furniture was added as all office space was upgraded. 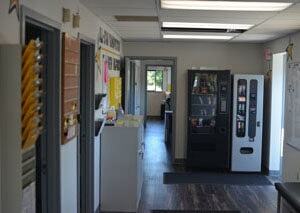 There’s a new door and window for the dispatch office, making it easier for drivers and the dispatcher to talk. Storage space was improved, and the restrooms were redone. New, efficient lighting was installed, and a fresh coat of paint was applied throughout the interior. In the shop, a bigger parts room and manager’s offer were created. The changing room and men’s room were also separated to create two individual spaces. And coming soon for the entire facility is a new air conditioning system. In previous years, the terminals in Harwinton/Burlington and Washington were renovated to provide new modern work spaces. The new Harwinton/Burlington terminal opened in January 2015, while the renovated Washington terminal opened in the fall of that same year. 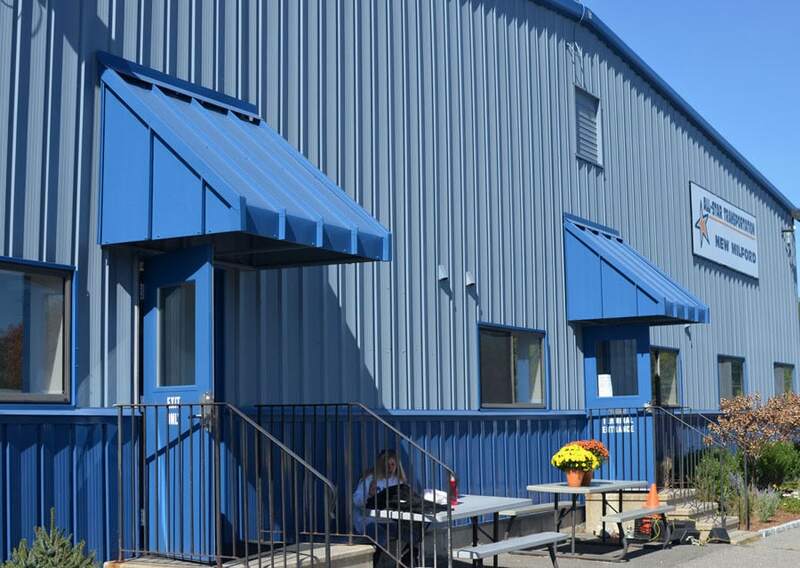 Looking to the future, Dufour says, “More renovations are on the way.” The next project, he says, will be a new facility to replace the current one in Prospect, and next year the terminal in Seymour will be renovated. “We’re growing, changing and constantly improving as we enhance our workplace safety,” Dufour says.